Bill Levkoff Bridesmaid Style 1178 is a Chiffon gown with stretch jersey lining. 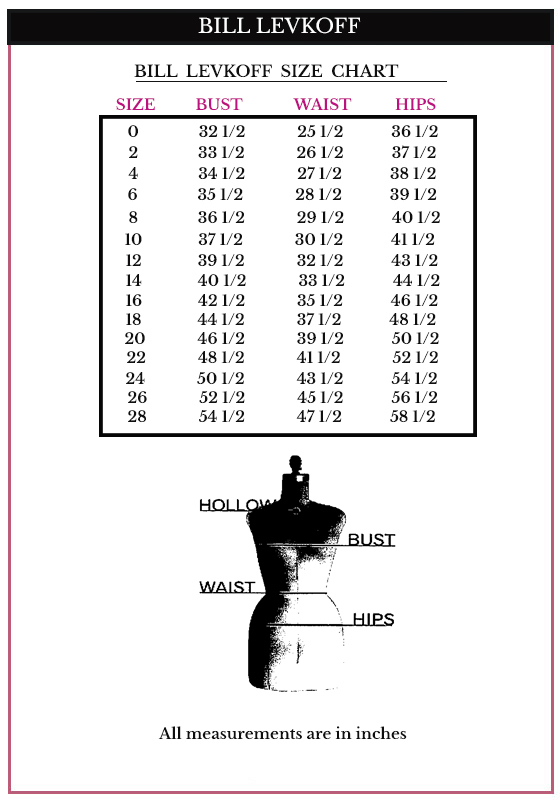 One shoulder with front cut-out. Asymmetrical pleating adorn the gown with a draped over-skirt.